Tentsile-tent Stingray as reserved and Tentsile Trillium Hammock. 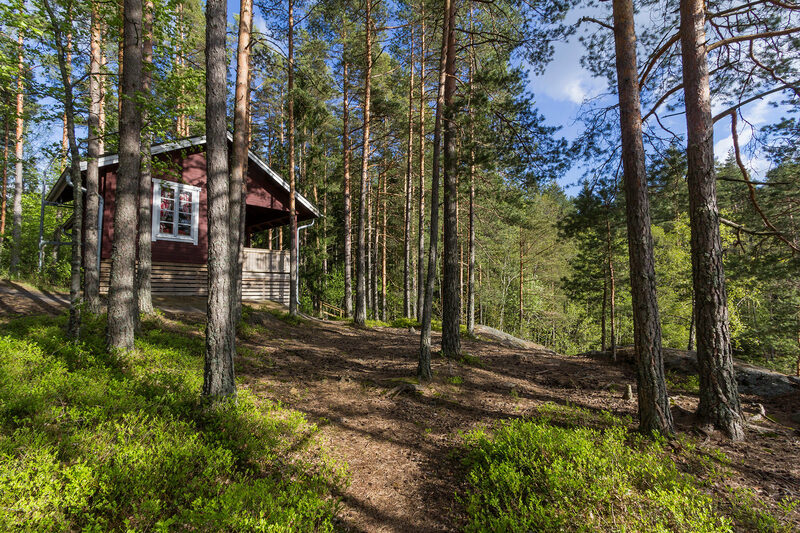 The use of summerkitchen, indoor toilet and shower are included. 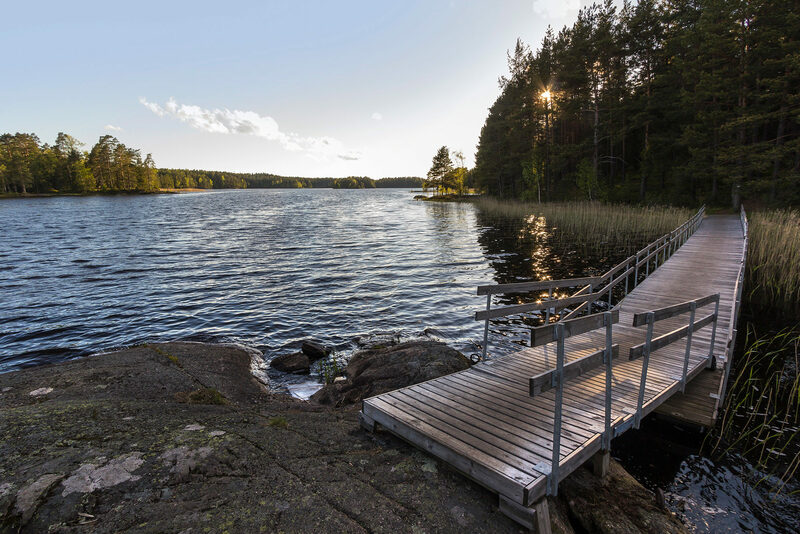 Teijo Nature Center with services, swimming in lake Matilda and several open-fire places are situated near the Eco Camp area. Many hiking routes start from there as well. 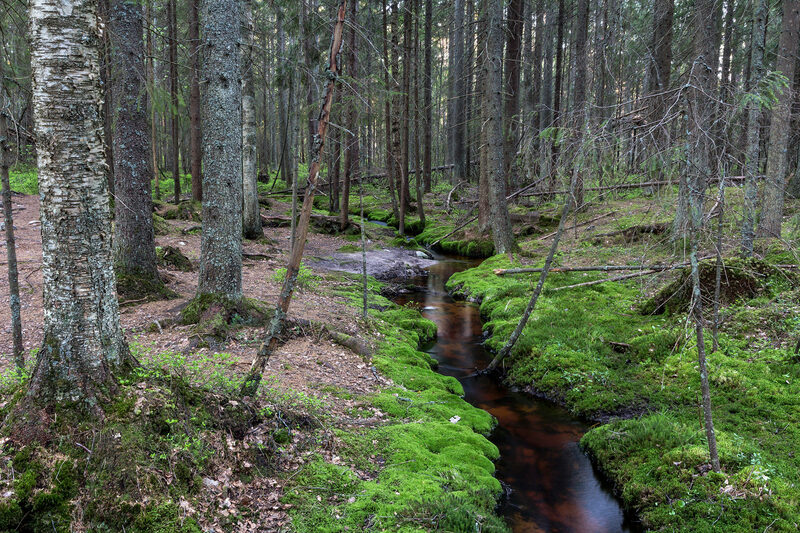 Teijo National Park situates by the historical 1800 -village Mathildedal. The services are very good: cafés, restaurants, shops, bakery, brewery and authentic historical milieu.